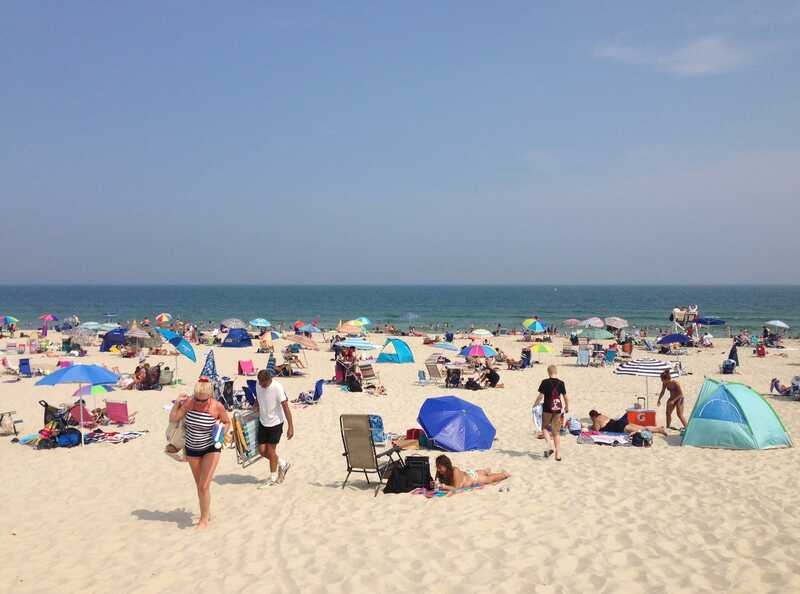 Just what a Normal summer day looks like in Island Beach State Park in New Jersey. New Jersey Advance Media rented a small plane to photograph crowds enjoying the state’s famous shores . But then the authorities shut down on Friday, closing nation beaches. Photojournalist Andrew Mills chose to go anyway, thinking miles of empty sand would be an interesting visual narrative, also. That’s because Mills did find a New Jerseyan enjoying the beach on Sunday: Gov. Chris Christie. 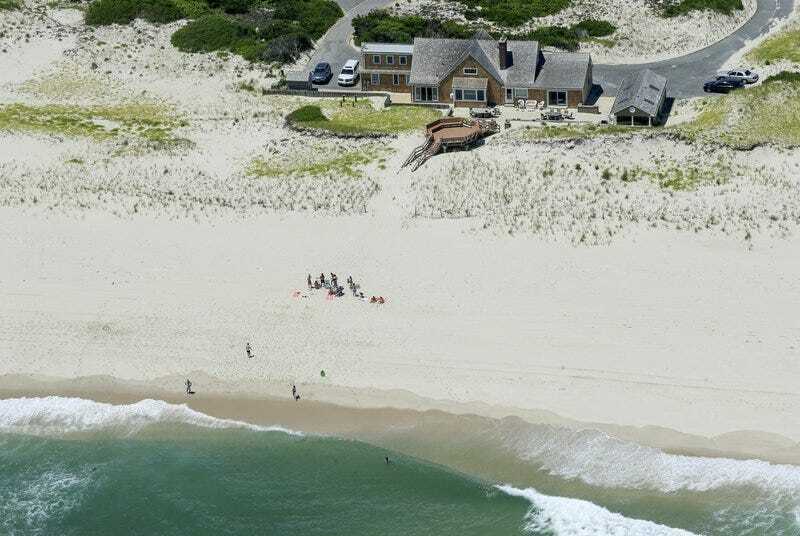 Mills wrote a humorous account of the means by which the publication caught Christie lounging along with his loved ones about the sand, seen at Island Beach State Park beyond the state-owned governor’s beach house. Employing a lens Christie was found by Mills, shot a few shots, and had the pilot fly by again to get some more. In one of the photographs, Christie seemed to appear in the camera. Mills stated that’s when he knew he had him. 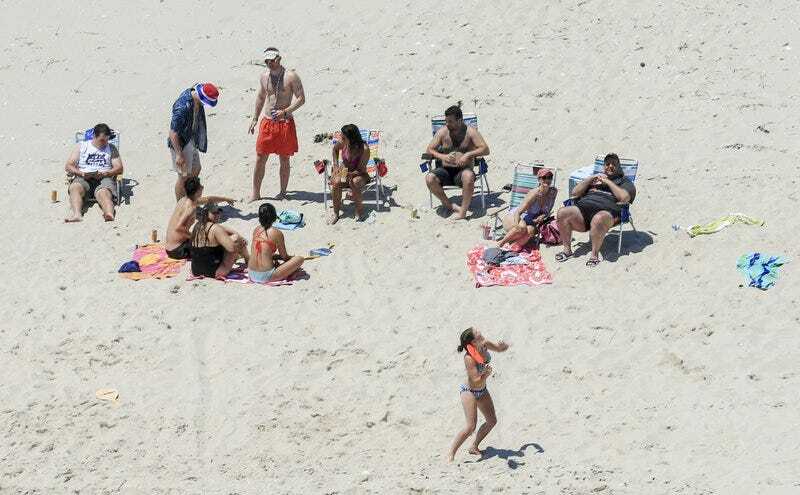 At a press conference after the photographs were taken, Christie was asked if he enjoyed the beach Sunday. “I did not receive any sun today,” he said. Christie defended his actions morning.